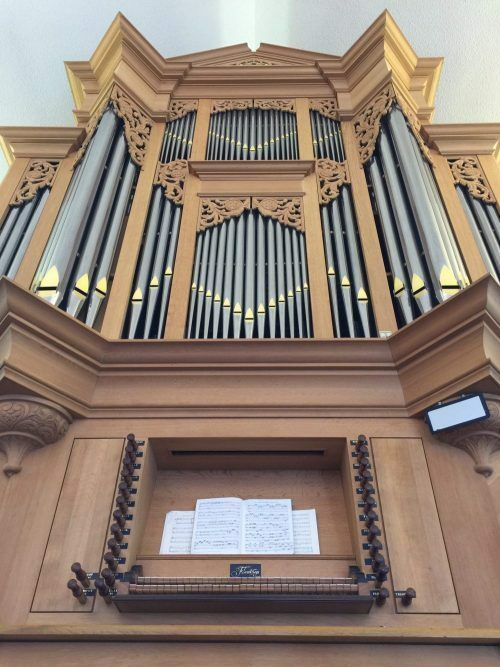 Messiah is hosting the Potomac chapter of the AGO for their Member Recital on our Flentrop Orgelbouw Organ. Organists from the AGO perform in recital on the Messiah Lutheran Church Flentrop Organ. Program includes a selection for organ and instruments with the Messiah Lutheran Church Parish Orchestra. Concert in collaboration with the Messiah Lutheran Church Music Program. The event is open to the public. A reception will follow.